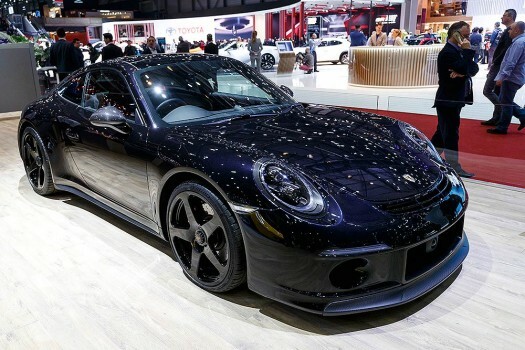 The new RUF GT is presented during the press day at the 89th Geneva International Motor Show in Geneva, Switzerland. 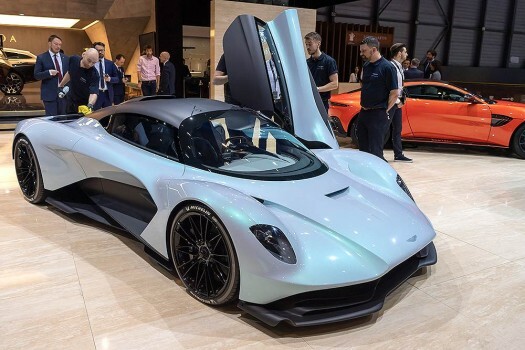 The new car Aston Martin AM-RB003 is presented during the press day at the 89th Geneva International Motor Show in Geneva, Switzerland. 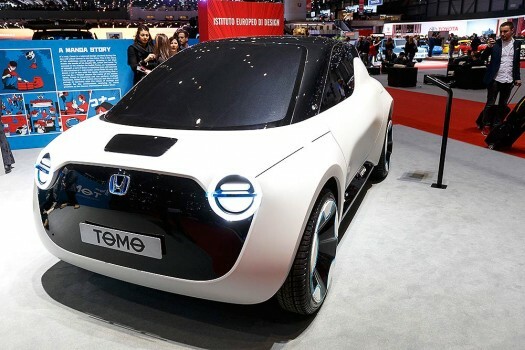 The New IED Istituto Europeo Di Design Tomo Concept car is presented during the press day at the 89th Geneva International Motor Show in Geneva, Switzerland. 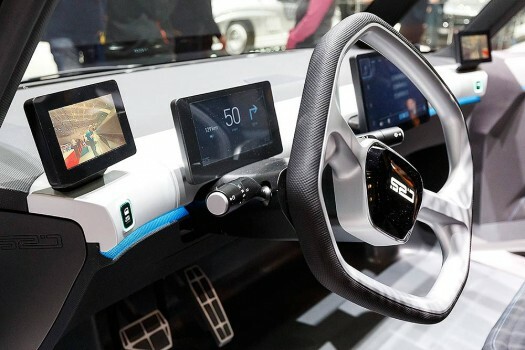 The New E'Mobile Bicar is presented during the press day at the 89th Geneva International Motor Show in Geneva, Switzerland. 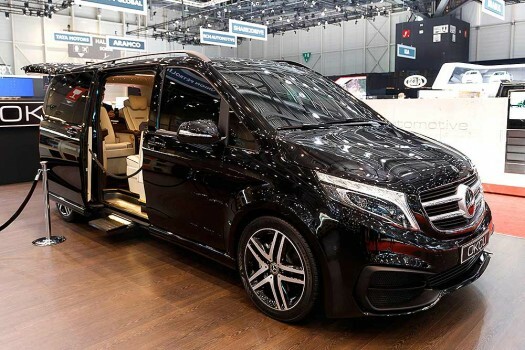 The New Okcu Mercedes Benz V-Class VIP Edition is presented during the press day at the 89th Geneva International Motor Show in Geneva, Switzerland. The new RUF CTR is presented during the press day at the 89th Geneva International Motor Show in Geneva, Switzerland. 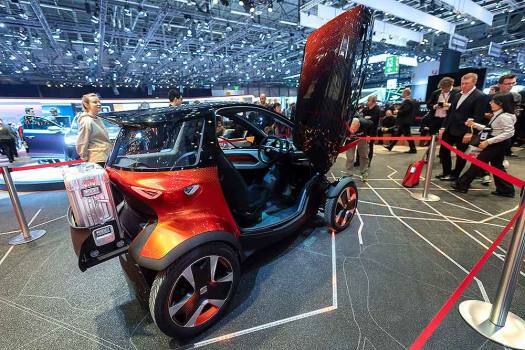 The new E'Mobile Twike 5 is presented during the press day at the 89th Geneva International Motor Show in Geneva, Switzerland. 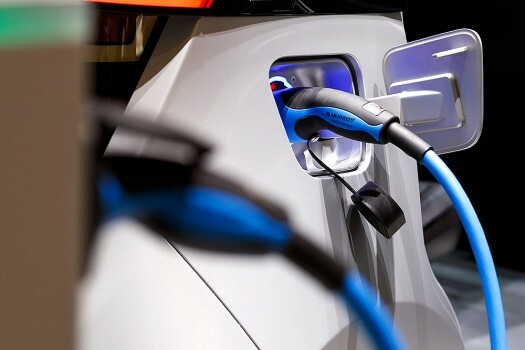 An electric plug is seen during the press day at the 89th Geneva International Motor Show in Geneva, Switzerland. 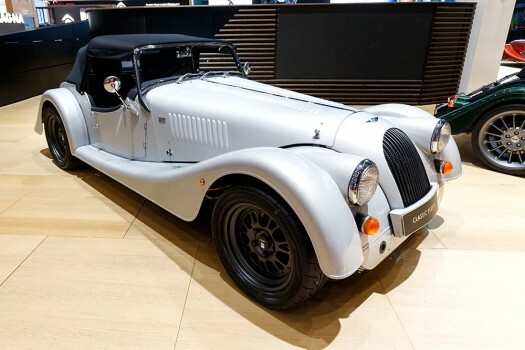 The new car Fornasari 311 GT Gigi is presented during the press day at the 89th Geneva International Motor Show in Geneva, Switzerland. 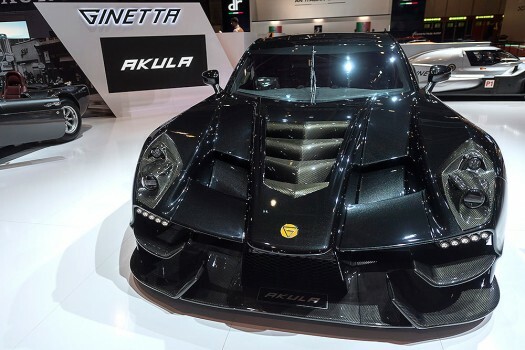 The new car Ginetta Akula is presented during the press day at the 89th Geneva International Motor Show in Geneva, Switzerland. 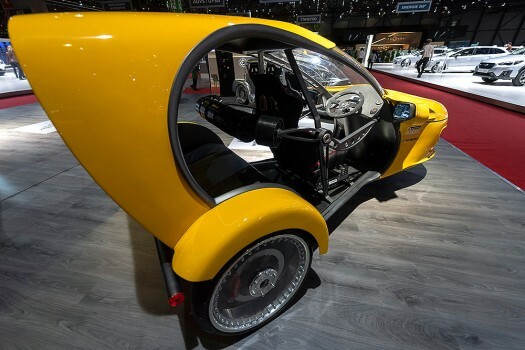 The new car Sabarro El-Rickshaw is presented during the press day at the 89th Geneva International Motor Show in Geneva, Switzerland. 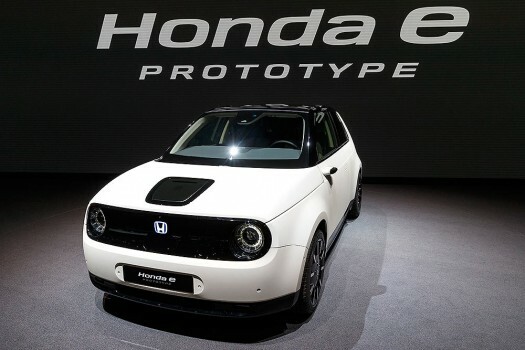 The new Honda E Concept is presented during the press day at the 89th Geneva International Motor Show in Geneva, Switzerland. 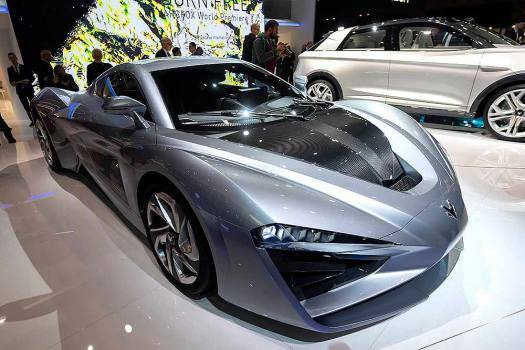 The Arcfox Arcfox-GT Concept is presented during the press day at the '89th Geneva International Motor Show' in Geneva, Switzerland. 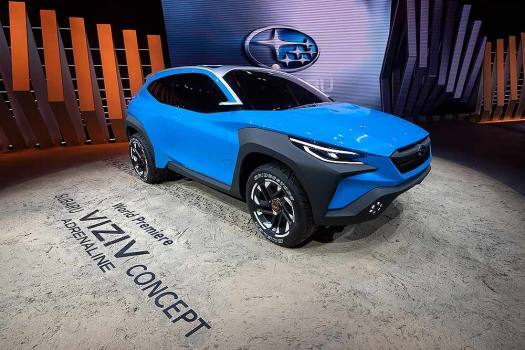 The Subaru Viziv is presented during the press day at the '89th Geneva International Motor Show' in Geneva, Switzerland. 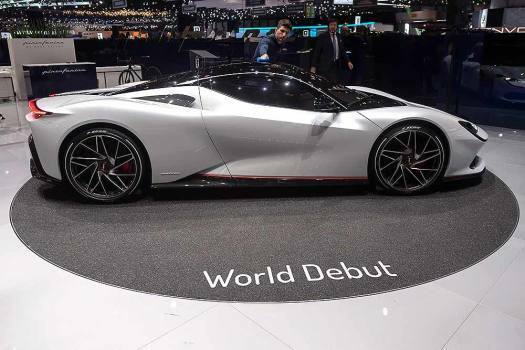 The Pininfarina Battista is presented during the press day at the '89th Geneva International Motor Show' in Geneva, Switzerland. 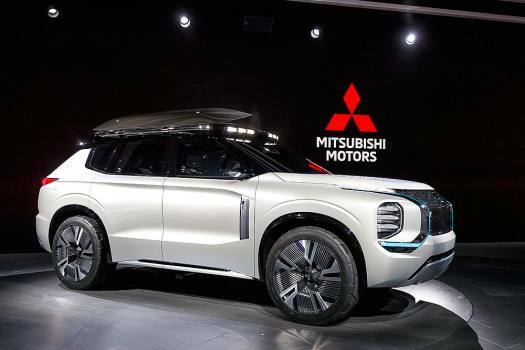 The Mitsubishi Motors Engelberg Tourer is presented during the press day at the '89th Geneva International Motor Show' in Geneva, Switzerland. 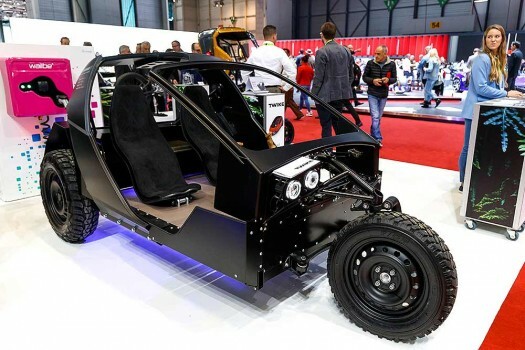 The Seat Minimo is presented during the press day at the '89th Geneva International Motor Show' in Geneva, Switzerland. 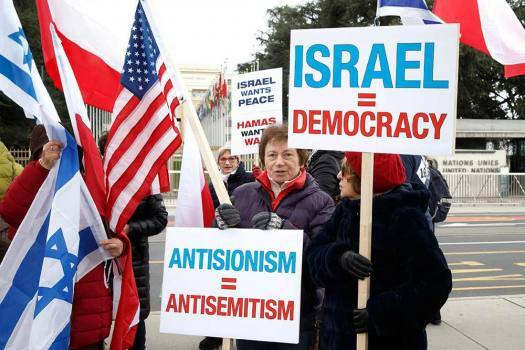 The spokesman for the Secretary-General Stephane Dujarric was asked if the UN chief had spoken with the Prime Ministers of India and Pakistan to de-escalate tensions between the two nuclear-armed South Asian neighbours. The President of the General Assembly is 'actually following with great concern the latest reports on the situation between India and Pakistan,' told reporters Thursday during her press briefing. Implementing the death penalty under these conditions is unlawful and tantamount to an arbitrary execution, the UN panel said. Myanmar government is increasingly demonstrating it has no interest in establishing a fully functioning democracy in order to prevent genocide against Rohingya Muslims. Before their deportation, the UN had voiced concern that returning the men ignored the danger they faced in Myanmar, where for decades the Rohingya have been targeted in violent pogroms by security forces. "The Indian Government has an obligation to refer Rohingyas under their custody to the UN refugee agency so their protection needs can be assessed and proper information provided to them about their rights," the UN expert added.